HBP International Conferences - What is the quest of consciousness? 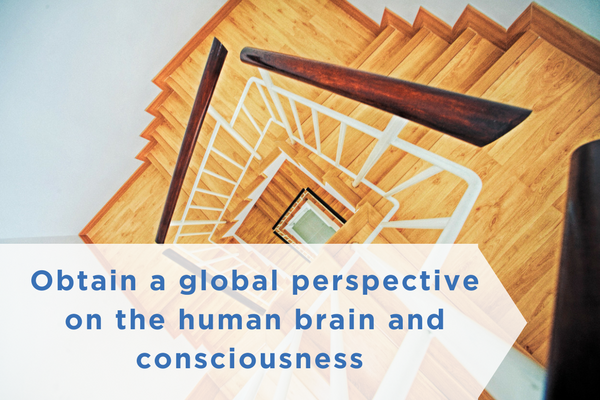 The conference will bring together the latest trends, insights and ideas from some of the top leading researchers and thinkers on consciousness (including David Chalmers, Wolf Singer, Melanie Wilke and Ned Block. Enjoy a cutting-edge program and priceless networking opportunities. Help us to gather all the pieces to fully understand the consciousness. Submission deadline: May 15th, 2018. Thinking about coming to Barcelona this June? Watch and understand why you cannot miss the HBP 2018 Congress.